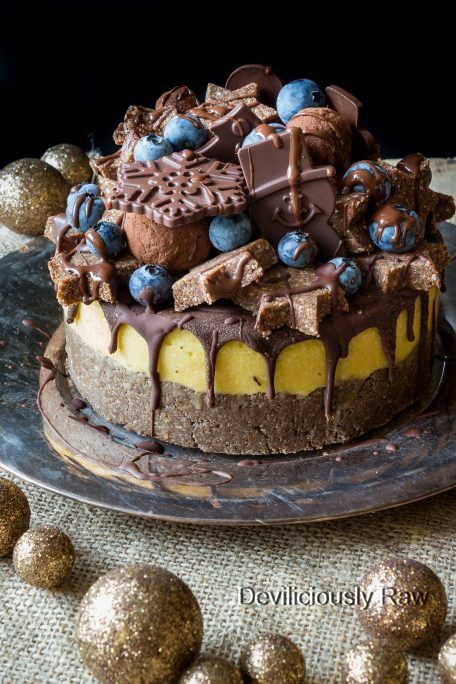 Chocolate brownie base with a layer of pumpkin pie on top. 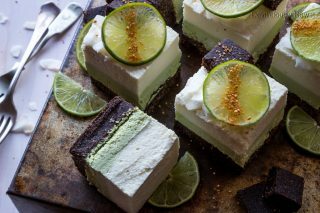 The cake itself is not too sweet and full of aromatic fall spices. This is a quick and easy cake, no fuss, nothing fancy. 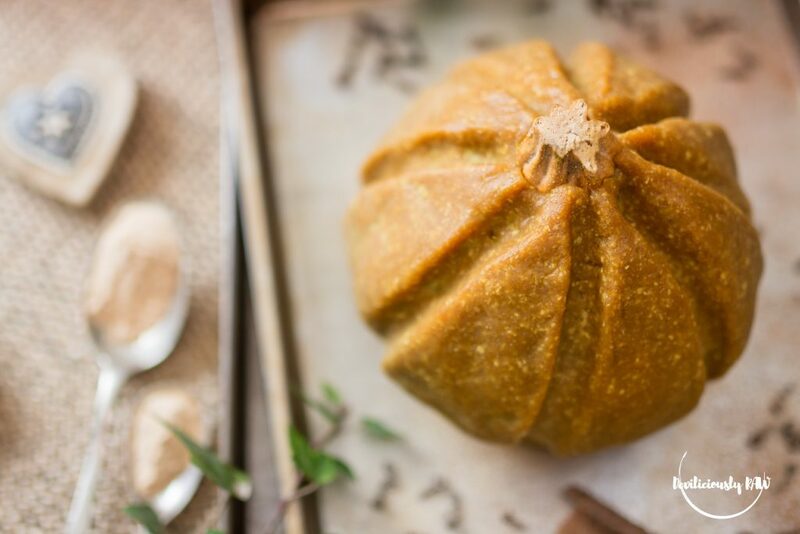 It’s got just a hint of almond flavor what makes this moist and flavorful, spiced pumpkin cake something just a little bit different…. 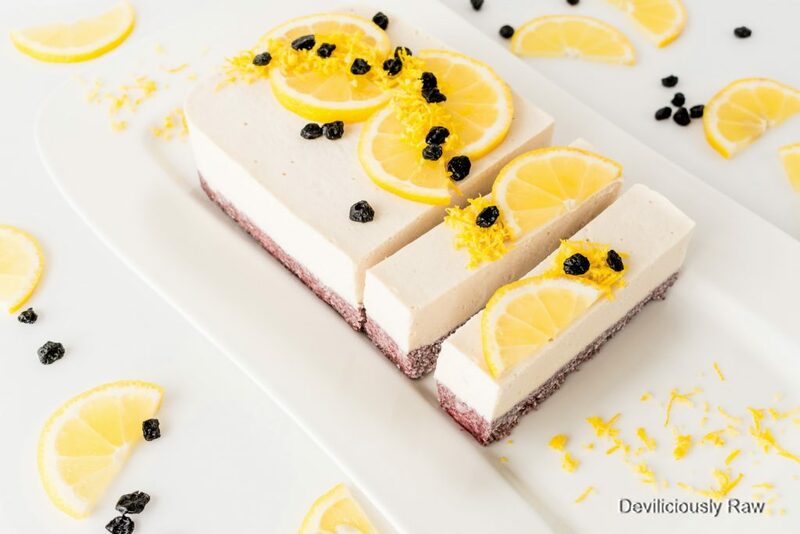 Sunshine (Lemon Ice Cream) Cake – made with coconut chips, rolled oats, acai powder, coconut milk, bananas, dates, coconut nectar and plenty of lemon juice and zest for a fabulous, bright lemon flavor. Perfectly sweet, tangy and exquisitely light, bright and sunny. If you have a lemon lover in your life, this is the cake to make for them! And, it only takes 30 minutes (or less!) from start to finish…. 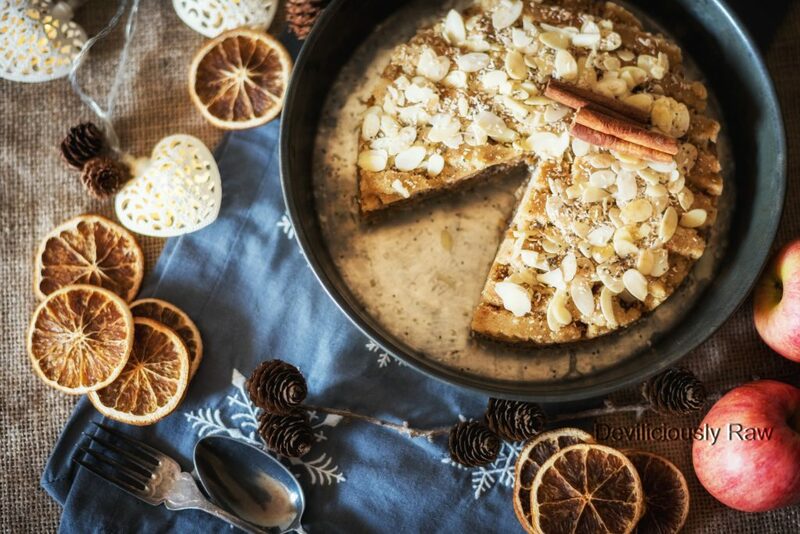 This super adorable and nutritious fruit cake recipe is the healthier alternative to a traditional Christmas pudding, but also very similar to the famous Larabars. 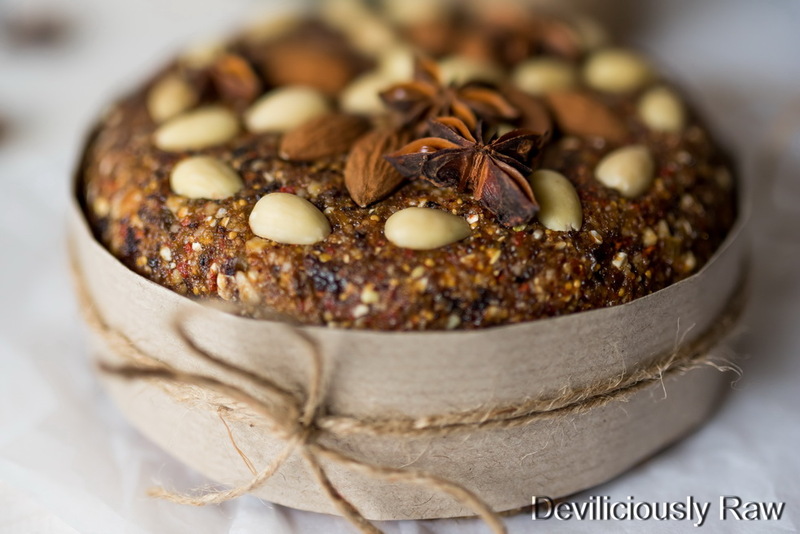 Energy bars made of ground dates mixed with nuts and other flavorings (spices, dried fruits, seeds, coconut, cacao powder…) This cake can be made simply and easily with a minimum of fuss. 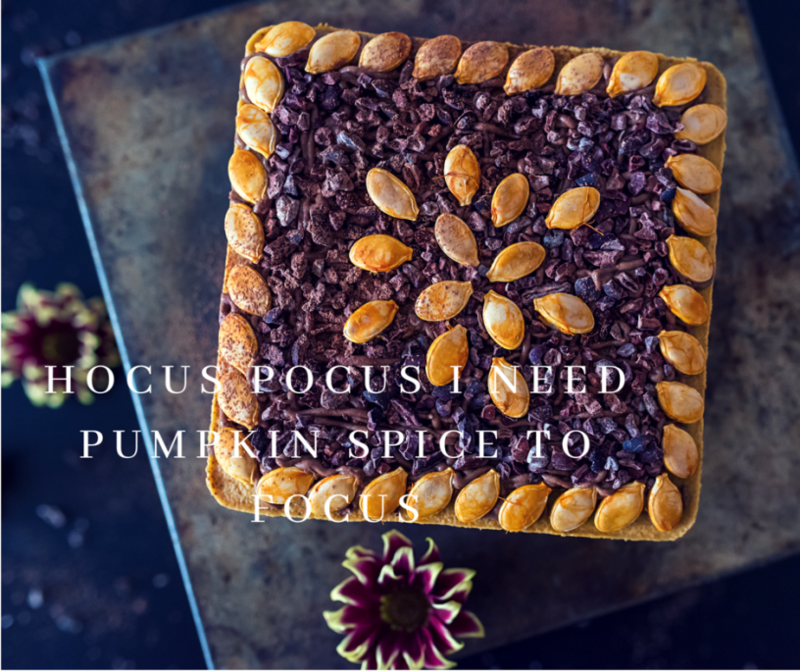 A delightful mixture of dried fruits, spices and nuts. Full-flavored, chewy with crunchy bits, and absolutely delicious. 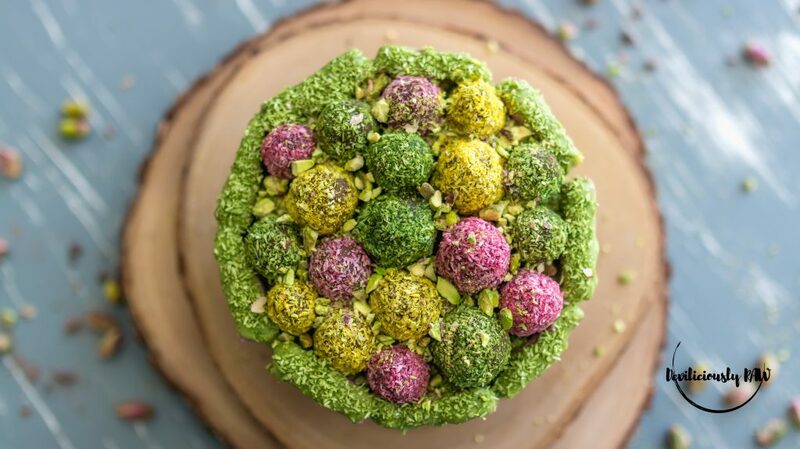 No doubt, this cake will really fill you up, pretty much a meal itself…. We are full blown into the Christmas spirit over here already! So here I have my first post of the festive season (and definitely won’t be the last!) 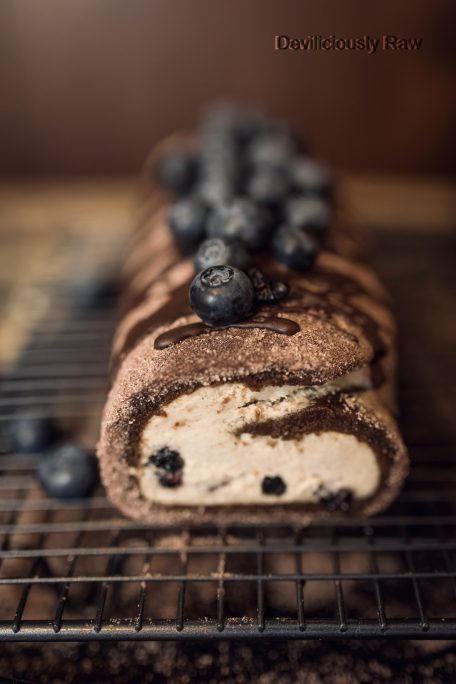 Just made this gingerbread roulade for my husband as he requested a roulade cake (swiss roll)…. 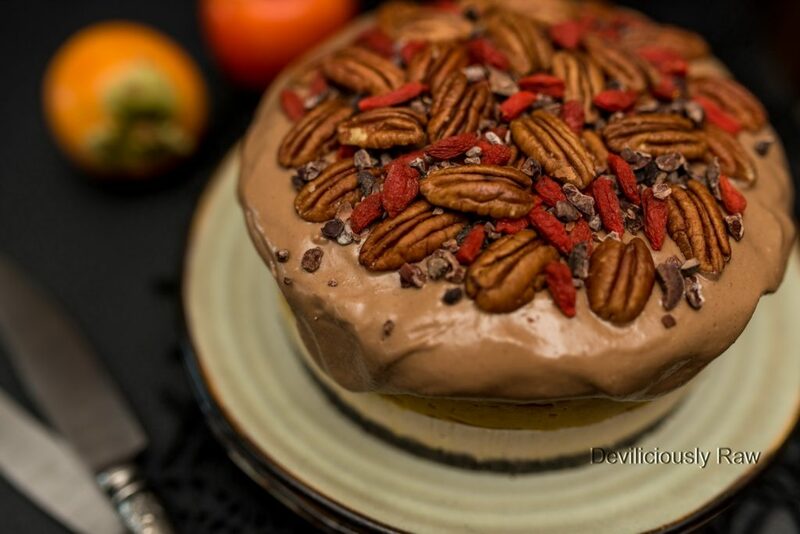 Today I tasted a little piece of heaven while eating this raw vegan cake! Oh my… This cake tastes like vacation!